The digitization is round the corner, i.e. 31st March, for 38 cities in India, which will be joining Mumbai, Delhi, Chennai and Kolkata that have been digitized. The talk of the town at this point will be "What is a digital tv?" The tv that provides audio and video signals which are digitally processed is called a digital tv. 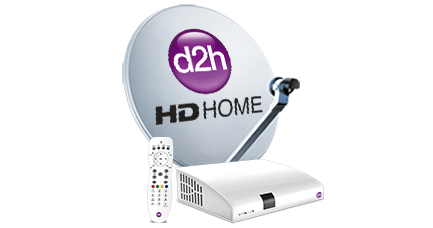 d2h,an innovator in DTH business, not only answers to the question "What is a digital tv? ", but also provides a digital tv experience which is not only the best digital tv experience in India but also one amongst the best in the world. d2h understand the need of television viewers and cares for them. d2h's R&D department works 24x7 to satisfy this need and have successfully developed set top boxes which give the best digital tv experience in the world. The tv signals that are sent though the cable tv connections are analog signals, which do not give high definition quality on lcd, plasma and led television of the present and the future. The solution to this problem is sending digital signals though direct to home services which will provide crystal clear picture, noise free sound, 3d picture and plenty other benefits. 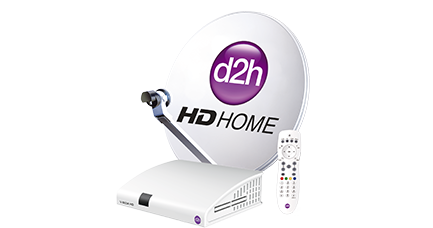 d2h can proudly say that we have all the above mentioned features in our set top boxes which makes us the best digital tv service providers. The government of India has passed the digitization bill, through which it wants to change the television industry from analog signals to digital signals. According to this bill, the entire channel broadcaster's do have to broadcast their cannel through digital signals. After the deadline there will be a complete blackout for analog cable tv connections in the listed 38 cities. There are many service providers supplying a digital set top box in the market. There are certain things to be noted before choosing a dth service provider, like the features of set top box, number of HD channels, 3D channels, recording programs, warranty, interactive channels & services, movie on demand, Un- interrupted service, Ease to pay the bill and Customer Service. 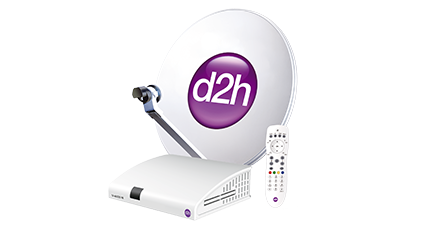 d2h offers a wide variety of digital set top boxes which are packed with lot of features at an affordable price making it undoubtedly the best digital tv service provider. So why wait till the deadline, hurry and go to the nearest d2h dealer and purchase the digital set top box availing the latest offers. You can also subscribe to d2h online just click on the following link and book online. d2honline.com.